If you are in the US, and are planning to purchase any of the Google's Pixel series smartphones, you'll be glad to know that the devices have received official price cuts in the country. The Pixel XL is currently going for $569, which translates into a $200 discount. 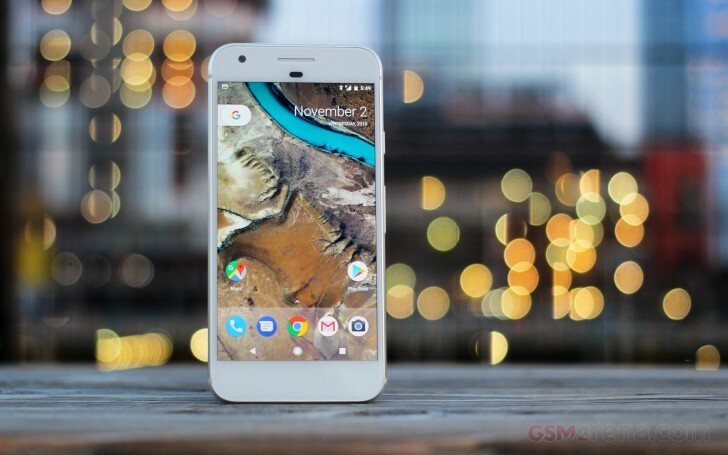 The standard Pixel, on the other hand, is listed for $524. So you get to save $125 there. Oh, and aside from the discounts, Google is also bundling a free Daydream View headset with both handsets, adding $79 more to your savings. In addition to Pixel phones, the Mountain View California based company is also offering back-to-school discounts on many other popular products like Google Home ($20 off), OnHub router ($30 off), the LG Watch Style ($50 off), and Google Wifi 3-pack (free Chromecast Audio).